The clear plastic boston round bottles are the perfect packaging containers to display your products. 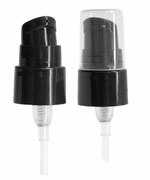 Each bottle comes complete with a smooth white plastic disc top cap. The disc top caps allow for easy dispensing of your product. 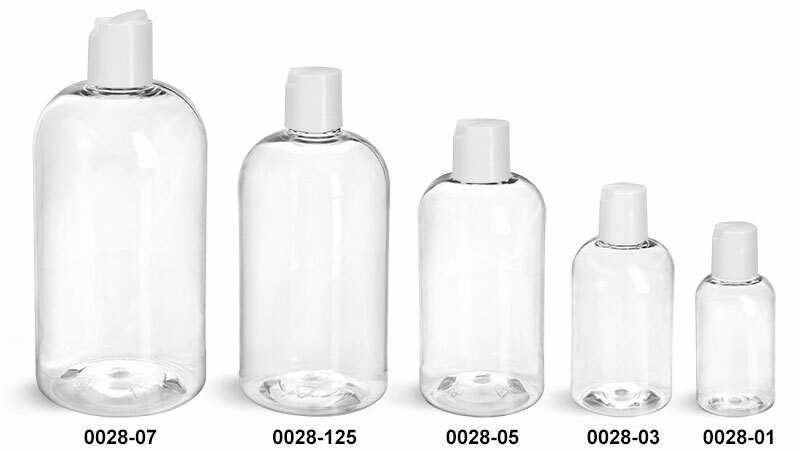 These plastic bottles could be just what you are looking for to package shampoo, conditioner, body gels, and lotions.